HOME IndiaChennaiJobseekersJoin Quiz India Today! Dare to Dream Big! QUIZ INDIA offers Unique Opportunity For a Common Man To Be Our Distributor And Earn More Than 5000 Times Your Present Income. Dare to Dream Big! 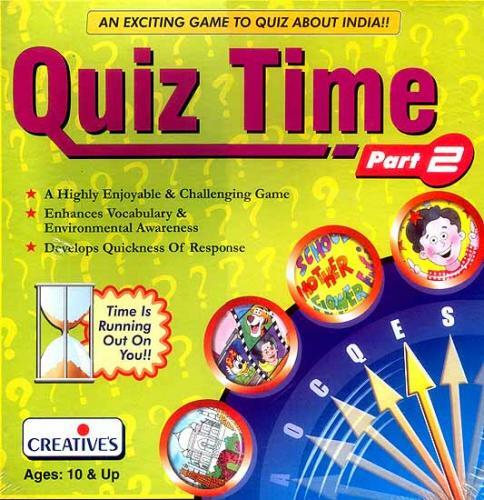 Join Quiz India. Easiest and Unique opportunity to earn Rs. 44 Crores by investing just Rs. 120 per year.